In the modern world today, clean and pure water is a necessity. If your water has a smell, taste like metal and leave stains in your bathtubs, you have hard water. You don't have to live with hard water anymore. Not only is hard water and inconvenience it also promotes wear and tear on your plumbing and sinks and bathtubs. This will only lead to more costly plumbing repairs down the road. Who wants to take a shower or bath in a rusty tub anyway? 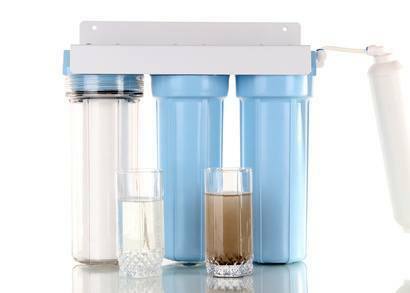 We hold our water purification systems to the highest standards and make sure you received top quality technology. Our service technicians will test your water and work with you and suggest the right system for your home. If you think you may have a hard water problems or wish to upgrade your drink water system, please give us a call today at (352) 817-7647 or use our online service request form to reach out to us. We will work with you to get the soft water you desire without breaking the bank.